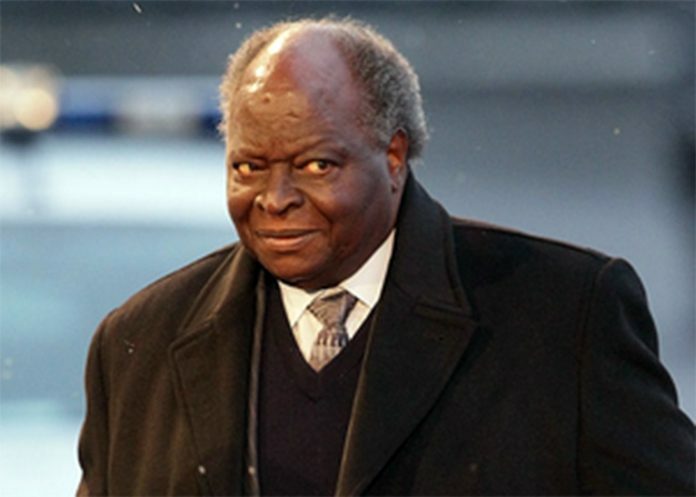 Mwai Kibaki’s Wealth: Former President Mwai Kibaki is set to build a luxurious five-star hotel in Nakuru. The multibillion-shilling hotel will be built near the Menengai Crater and is expected to tap into the potential of the crater as a tourism attraction site. Although the Menengai Crater is highly popular, it last experienced a volcanic explosion 8,000 years ago. “Regulatory filings indicate the project by the Kibaki family’s company Gingalili (1968) Ltd will occupy 692 acres next to the crater where a 100MW geothermal field is under development,” a report that appears in the Business Daily says. On Wednesday, the National Environment Management Authority (Nema) invited the public to file submissions within the next 30 days before a decision is made on whether or not to allow the former president to proceed with the mega construction. “Nema invites members of the public to submit oral and written submissions within 30 days to assist the authority in the decision-making process for this project,” said the Nema notice in the dailies. “Gingalili plans to build a mini-city that will include educational institutions, low, medium and high income residential units as well as a commercial centre on both sides of the Nyahururu-Nakuru Road that cuts through the property,” the Business Daily says. The office blocks in the construction will be put up within the area designated for commercial buildings developments on both sides of the road. 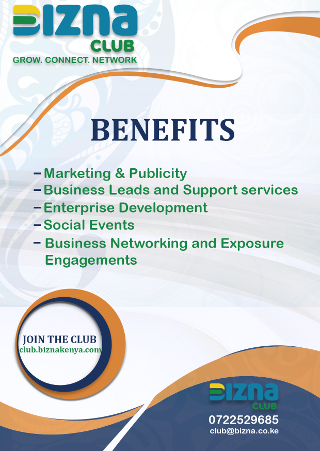 “The project, located 15 kilometres from Nakuru town, has witnessed subdivision of 800 acres into residential plots measuring one eighth, half and one acre for sale to individuals and institutions. An earlier statement from the family indicated that high-end homes would also be for leasing and sale within a gated community that will host the luxurious hotel,” the report says.